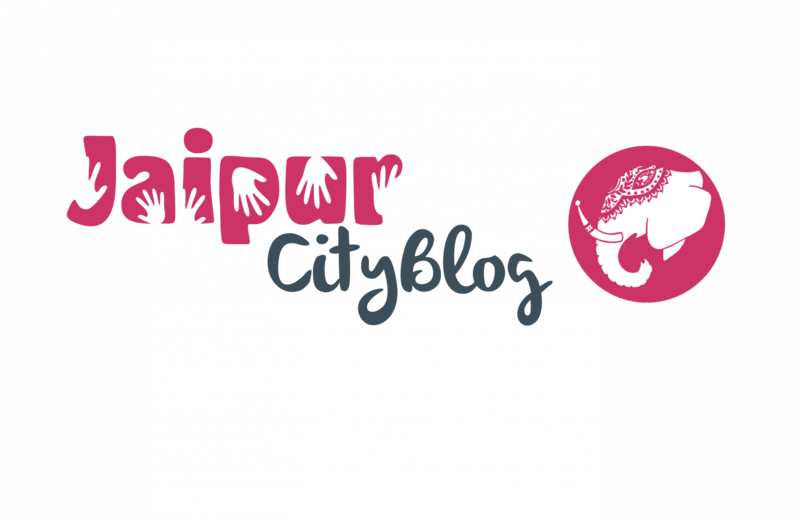 5 Prominent gardens of Jaipur… Must visit!! Be aware of SIM SWAP FRAUD! Its happening.